A safe, realistic, structured hi-tech combat team game for any number of players. 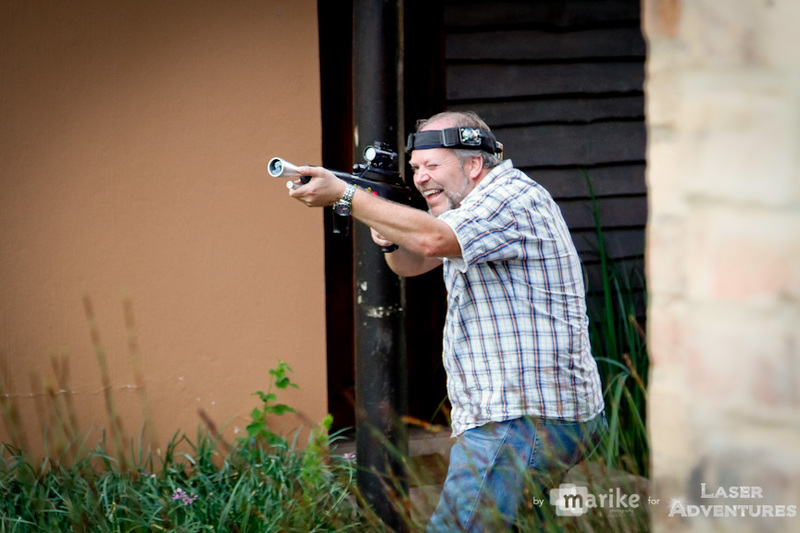 It's twice the excitement of paintball, and provides a physical and mental challenge to people of all ages in safety, and without any environmental mess. Laser War Games guns fire harmless infra-red laser beams, which are picked up by sophisticated detectors on both the helmets and guns. Laser War Games is the ultimate challenge, not limited by an indoor arena or environmental considerations the. Only limit to Laser War Games is your imagination.